Bothra Metal & Alloys Pvt. 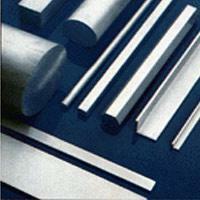 Ltd. is a well-known name in the list of the most prominent manufacturers, suppliers and traders of aluminium products. 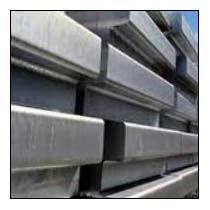 We offer a wide range of Aluminium Profile, Aluminium Alloy Ingot, Aluminium Ingot, Aluminium Section, aluminium items for our customers. 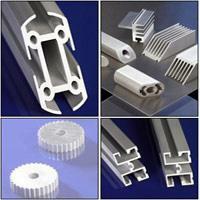 The range includes aluminium billets, aluminium channels and aluminium extrusions. 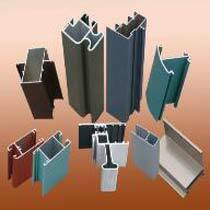 We also offer products like aluminium windows, aluminum alloys and aluminium ladders. For the production of the above mentioned products the aluminium is fabricated using modern techniques. 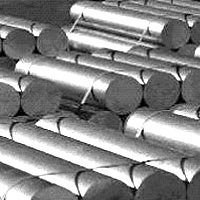 The entire range of aluminium products are highly durable, light weight, resistant to corrosion, good conductor and are recyclable. 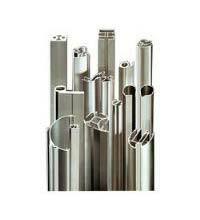 The customers place orders giving their own specifications for the required products in terms of length, size, shape, dimensions, etc. 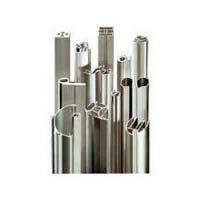 We have friendly approach with our customers and provide our entire range at reasonable prices. 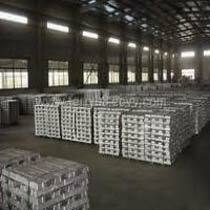 We follow convent and fast mode of transportation of the products.